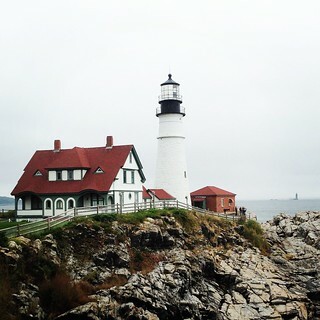 Travel Tips: Summer Road Trip to Maine! It's summer! (or SUMMAH, as some would say). Summer is the time for road trips and summer TV. With Verizon Fios Mobile app, it's easy to keep the whole family entertained on a long road trip, since you can download movies and TV shows to stream offline (or online without eating up your data allowance if you have Verizon wireless service). Going up to Maine to eat lobsters is one of my favorite trips to do in the summer from Boston, both for the food and for the coastal views. You can drive all the way up to Acadia National Park and stop at various great spots along the way! It's a long ways, but with some movies or TV shows streaming, it will fly by. Stop at Footbridge Lobster in Ogunquit or The Clam Shack in Kennebunkport. 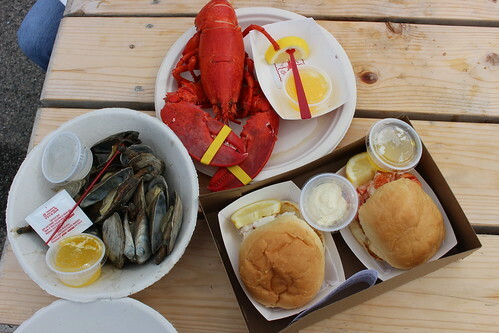 The lobster roll at The Clam Shack has won multiple awards, but honestly I prefer lobster rolls at other places in Maine, though I still highly recommend their whole lobster. Portland, Maine is a must stop and there are a lot of options here, including my favorite lobster roll at Bite Into Maine. You can enjoy your lobster roll here with a view of the Portland Head Light at Cape Elizabeth. Unless you stay overnight, you'll likely miss the amazing sourdough bagels at Scratch Baking Co, but you can still get some potato donuts at Holy Donuts, oysters and more lobster rolls at Eventide Oyster Co, or duck fat milkshake at - where else- Duck Fat. Long-haul flights are when I catch up on my movies, TV, and books. Good airlines now have a nice entertainment options, but sometimes you might get stuck with a budget airline that doesn't have any entertainment system or onboard wifi. If you have one of those flights coming up, there's no need to fret, as there are so many apps nowadays that you can use to keep you entertained. This app is perhaps not one that might come to mind with other options like Netflix or Hulu, but did you know that the FiOs app lets you watch live TV from up to 140 channels, and also stream TV shows and movies on demand? If you are a FiOs subscriber, this is certainly a handy app to get before your flight! They even have offline viewing options for some content, so you can download some shows before you go off the grid aboard the flight. Plus, if you're both a FiOs TV and Verizon Wireless customer, you can stream shows from the FiOs app data-free. Makes your live streaming those sports games or TV shows more guilt-free, right? The day Netflix introduced downloads and offline streaming was the day Netflix became a great app to have for traveling! Not all TV shows or movies can be downloaded at the moment, but there enough options and they make it easy to browse the ones that are. On your app menu, there is an "Available for Download" category with popular shows like Breaking Bad, Stranger Things, and more. You can also use Netflix while you're in another country, although they have different content. I was able to catch up on Orphan Black when I was in the UK because they had newer seasons available there. Amazon has really upped their prime membership perks with the addition of Audible Channels. I am putting these two together because they both come with Prime membership, although they are separate apps. 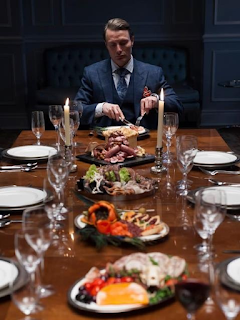 Amazon Prime Video app has allowed downloads and offline viewing way before Netflix did, and their exclusive content also include some binge-worthy shows. Now the membership also includes access to Audible Channels and Prime Exclusive Audiobooks. Technically not an app, but I love listening to podcasts and audiobooks while traveling. You get to rest your eyes while still being engaged by the story. Plus, some podcasts are so addictive that they're better to listen to in one sitting (like Serial and S-Town! ), so they're perfect for a long-haul flight. Got any podcast that you love? 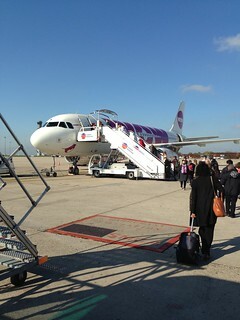 Let me know, I'd love to get ideas for my next flight! The key, of course, is to download games that can be played offline. Some offline games that can be addictive are Two Dots and 1010. Some games can still be played offline with limited features, like SimCity BuildIt. Do you have any other apps you use while traveling long distance? If you do, please share below! This post was created in partnership with Verizon FiOs, which is now rolling out in Boston, starting from Dorchester, Roxbury, and Roslindale. I've been waiting for Verizon FiOs to come to Dorchester ever since I moved here in May, and now they're finally here (and Roxbury)! Getting Verizon FiOs isn't only about the internet and TV service, though. Did you know you can stream TV shows and movies anywhere with FiOs On Demand? Most of the TV shows are available for free for FiOs customers, and the newer release movies can be rented or purchased. This was a star-studded feel-good movie that will make you look for the best food trucks in your town, or anywhere that makes Cubano sandwiches. 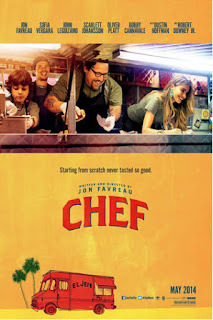 It follows Jon Favreau as a disillusioned chef who quit his fine dining head chef job. Unsure what to do next, he heads to Miami, gets a food truck, starts driving towards Los Angeles while stopping and serving food - all the while bonding with his young son. Oh, and they get to stop and eat at Franklin's BBQ in Austin without waiting in line. JEALOUS. Not to mention all the star cameos. Fun fact: Jon Favreau trained with LA's chef Roy Choi so he can do his own cooking in the movie. After their old restaurant was attacked and their mother killed, an Indian family moves to France to start a new life. They set up their Indian restaurant in front of an upscale French restaurant and get into a rivalry with the French restaurant's owner (Helen Miren). Meanwhile, the son of the Indian family wants to get into French cooking. 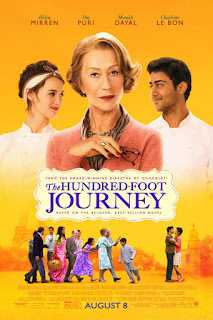 Lots of mouthwatering food scenes in this cute movie, both Indian and French! PS. 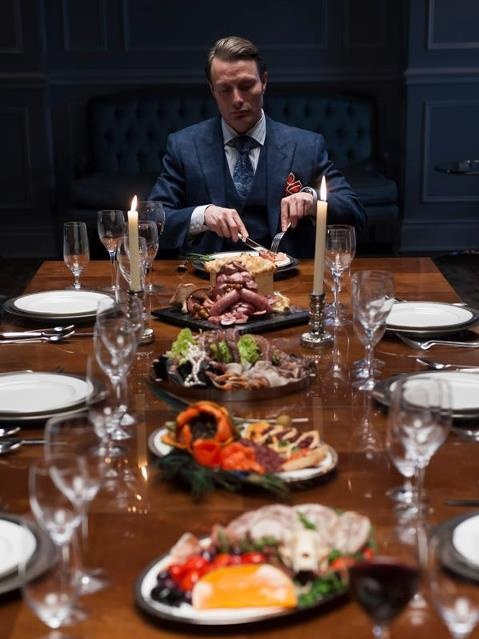 Sadly, the sea urchin dish they were cooking in the opening scene is not a real dish. Too bad, it looked amazing. A story about Julie Powell, who started an ambitious project of cooking each of the 524 recipes in Julia Child's cookbook, "Mastering the Art of French Cooking" - the film is intertwined with the life story of Julia Child. 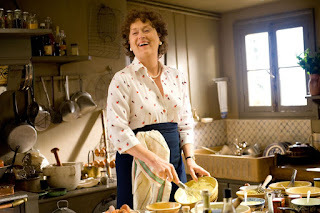 Meryl Streep as Julia Child is a combination of two of my favorite characters. I loved the wit and heart in the Julia Child's storyline here, and of course, the food looked great. Basically the best movie ever, right, guys? Do I even have to really tell you what the movie is about? OK, fine. One of my favorite Pixar's movies (although I love pretty much all of them), Ratatouille follows Remy, a Parisian rat with an impeccable palate and can cook to boot. 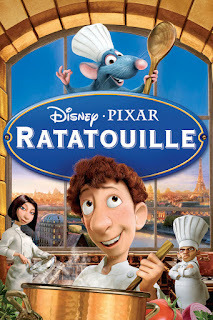 He befriends a garbage boy-turned-cook named Linguini and make amazing food to eventually impress the skinny food critic, Anton Ego. 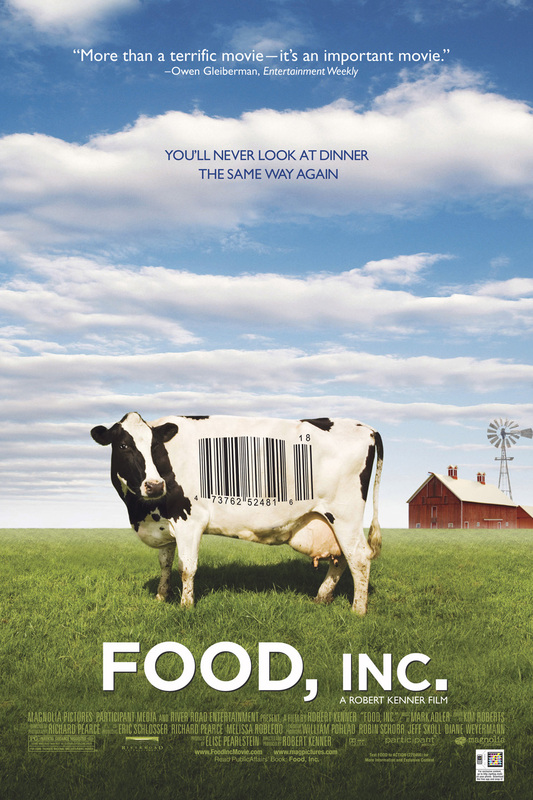 An outlier in the list, Food, Inc is not a light-hearted, feel-good movie. Instead, it's a look at how our food is produced. It's a documentary of the food chain in the United States and a sobering look at how large corporations are controlling the US food industry. Still, it's a well-done documentary that has been nominated for an Academy Award - and it's very important to know where our food comes from.